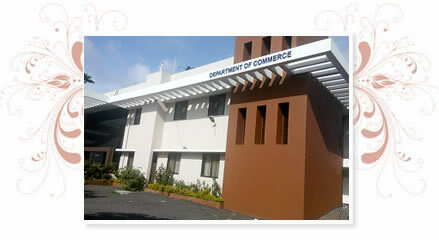 The Department of Commerce is established in the Year 2006. It is one of the youngest Department in the University working for promotion of Commerce a business education. It offers programmes leading to M. Com, M. Com. (e-commerce), M.Phil & Ph. D. degrees.